Please contact us if you have any questions, need more information or if you would like to book. While your dog plays, we train them one-on-one daily, focusing on issues such as basic obedience, household manners and socialization. We can customize any program for your specific needs. Follow-up private lessons are provided to ensure your family will be able to keep up with your dog's new abilities. Initial Evaluation: up to 1 hr one-on-one private session with dog and owner to evaluate your dog/your needs for a personally tailored training program. 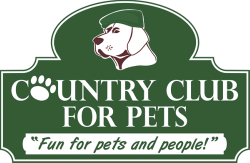 Private Pro-Trained Session: 1 hr session with our resident Pro trainer and your dog at the end of the 2 weeks for trainer to demonstrate dog’s progress and training techniques for continued success. 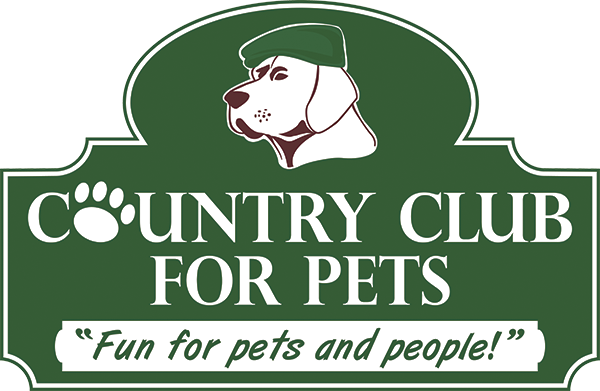 Private Owner-Handled Session: 1 hr follow-up session with dog and owner for trainer to evaluate dog’s progress and correct any problems that may have developed.